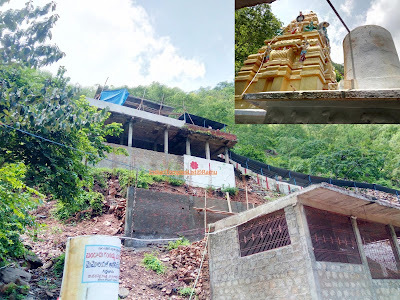 Sri Nemaligundla Ranganayaka Swamy Temple is a famous temple located in the middle of the thick Nallamala forest and is known for its waterfalls called 'Rangaswamy Gundam' or 'Nemaligundla Falls'. 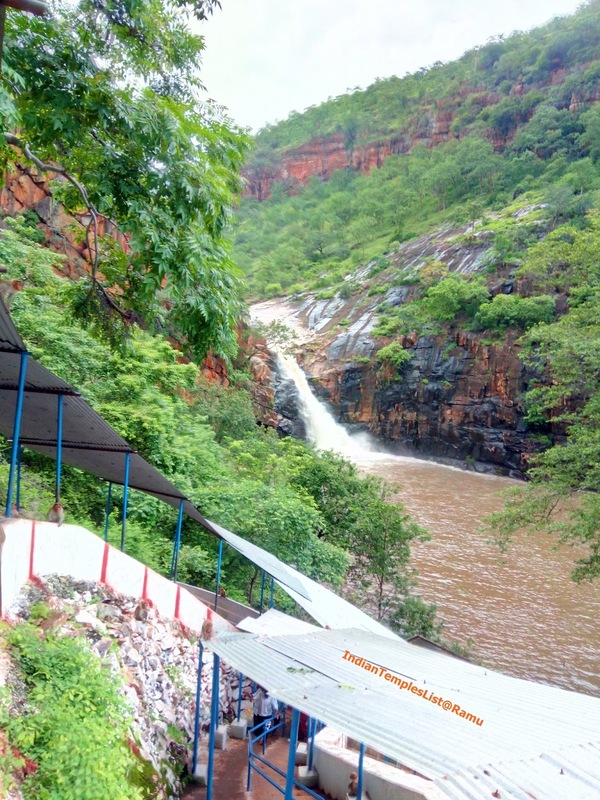 This beautiful tourist spot is present at a distance of about 6 km away from Jallivani Pullalacheruvu village under Racherla Mandal near Giddalur town in Prakasam District of Andhra Pradesh state. It is one of the best Eco-tourism and picnic spot destination in Prakasam district. Sri Ranganayaka Swamy is the brother of Lord Venkateswara Swamy in Tirupati. Nemaligundam (Peacock Pool) Sri Ranganayaka Swamy Kshetram is around 22 km from Giddalur town. The temple is located in the middle of Nallamala hills on the banks of Gundlakamma rivulet which flows from the top of a hillock surrounded by steep mountains. Gundlakamma is a seasonal river that originates in the deep hills of Nallamala. It enters the plains near Cumbum. 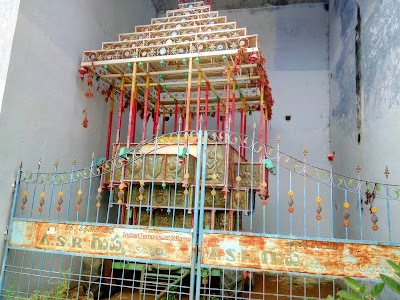 Ranganayaka Swamy is the preceding God of this temple who, is seen in a reclining position in this temple. One need to climb around fifty steps to see the God. 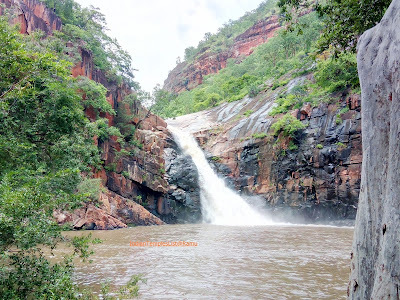 Gundlakamma stream originating in the deep Nallamala forest mountains look like a small waterfall near Rangaswamy Gundam. There are many waterfalls in the nearby Nallamala forest, but they are inaccessible. 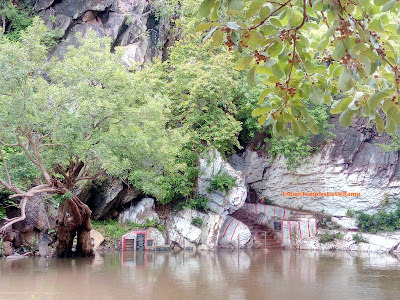 Best Time to visit Rangaswamy Gundam is during Saturdays and in the monsoon season. There is a strong belief among the devotees that they need to be caution at this temple as the preceding God Sri Ranganayaka Swamy will punish those who speak lies in this temple. Telugu is the official language spoken in this region. 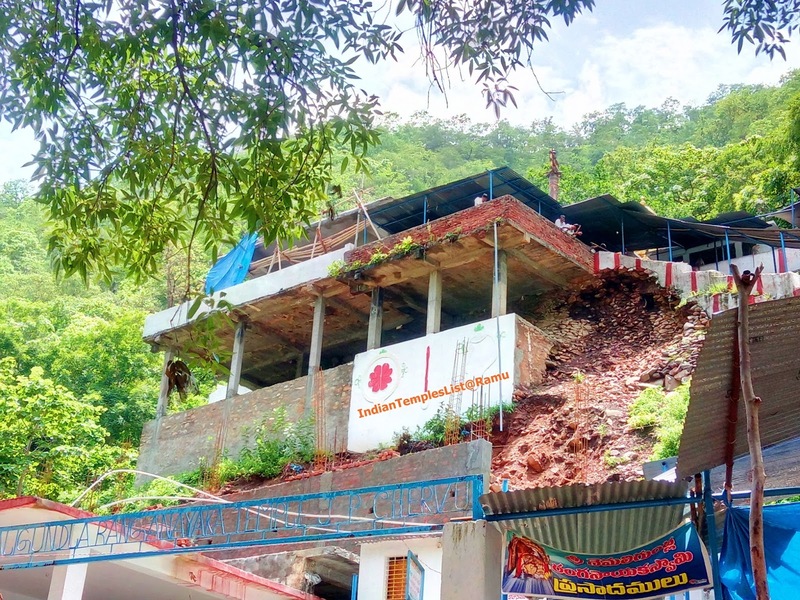 Note: Pilgrims can avoid visiting this temple during a severe rainy season as flash floods are common to the Gundlakamma stream during the monsoon season. According to the ancient history, the great Sage Mayur Maharishi performed great penance here at this place for Lord Vishnu. 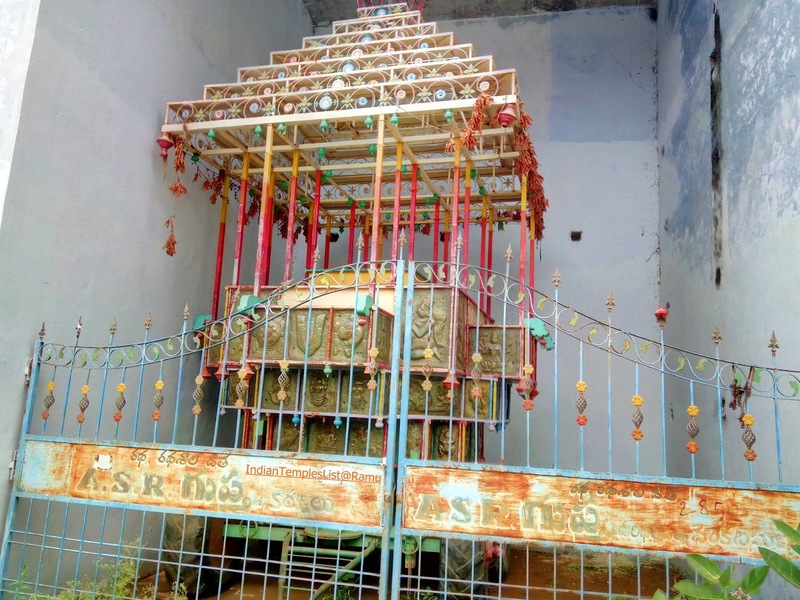 To perform the daily Abhishekam (Bathing ritual performed to an idol during worship) to the Lord Vishnu, Mayura Rishi dug a small water pool with his nose tip and also installed Ranganayaka Swamy idol next to the water pool. This small pool later turned into a bigger pool in the shape of a Peacock. Hence, this place got the name of Nemaligundla, where "Nemali means Peacock" and "Gundla means Pool". Later, the temple was improved by the local villagers. 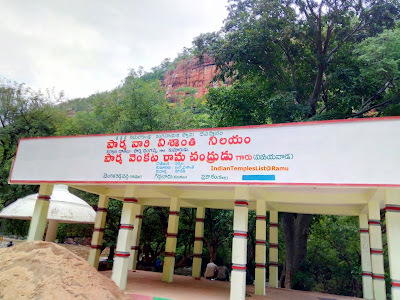 Very few buses ply in this route and APSRTC rarely operates buses to this remote place deep in the Nallamala forest. 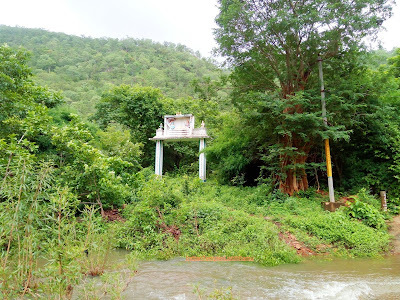 An auto rickshaw or a Taxi can be hired from Giddalur to this temple at a nominal fee. Giddalur is a census town present on the Guntur - Nandyal Highway and is well-connected to all major cities of Telangana and Andhra Pradesh by APSRTC buses. Giddalur Railway Station is the nearby railway station located just 10 km away from the temple. 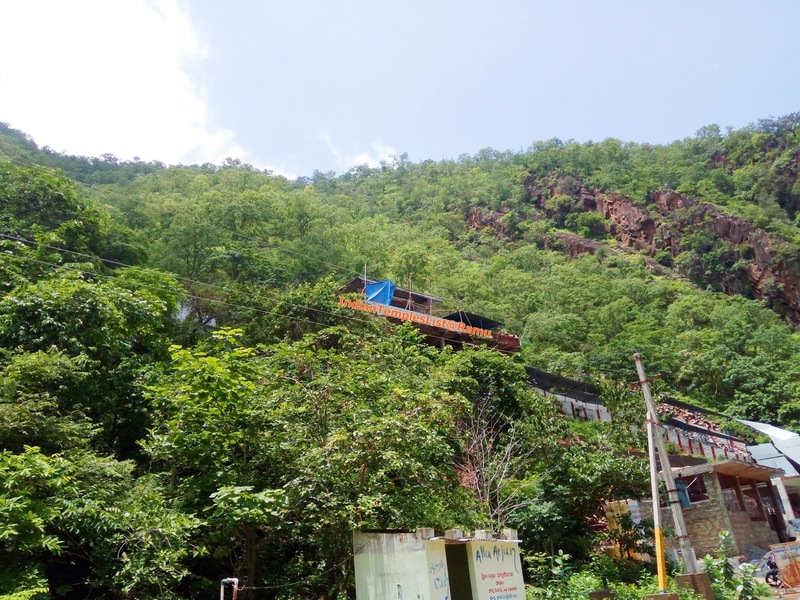 Travelling through the Bogada and Chelama tunnels present on the Guntur - Nandyal - Guntakal division of the South Central Railway is a memorable experience. Tourists can see the abandoned British rail bridge along the way and praise the engineering marvel of the bridge that served the people for many years. 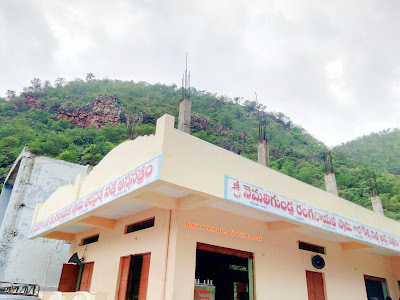 There are no nearby Airports to reach Nemali Gundla Ranganayaka Swamy temple. Vijayawada Airport at Gannavaram is the nearby International airport at a distance of just 286 km from Nemaligundla Rangaswamy temple. Rajiv Gandhi International Airport at Shamshabad, Hyderabad in Telangana is 351 km away from the temple. There are some caste-based Choultries present near the temple offering rest rooms and food facility for the visitors. Good food and accommodation facility is available at nearby Giddalur town. Other notable waterfalls in Prakasam District is present at Bhairava Kona near Pamur town. Every in the month of April Sri Ranganayaka swami Brahmotsavam is held and devotees from nearby places come here to take a holy dip in the Rangaswamy Gundam. The temple is open for the devotees on every Saturday and on festival days. Devotees normally come by their own vehicles and APSRTC run bus on every Saturday from Giddalur town. 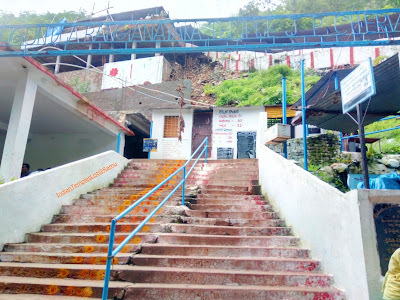 I have visited this temple this year and shared my experience in this post. 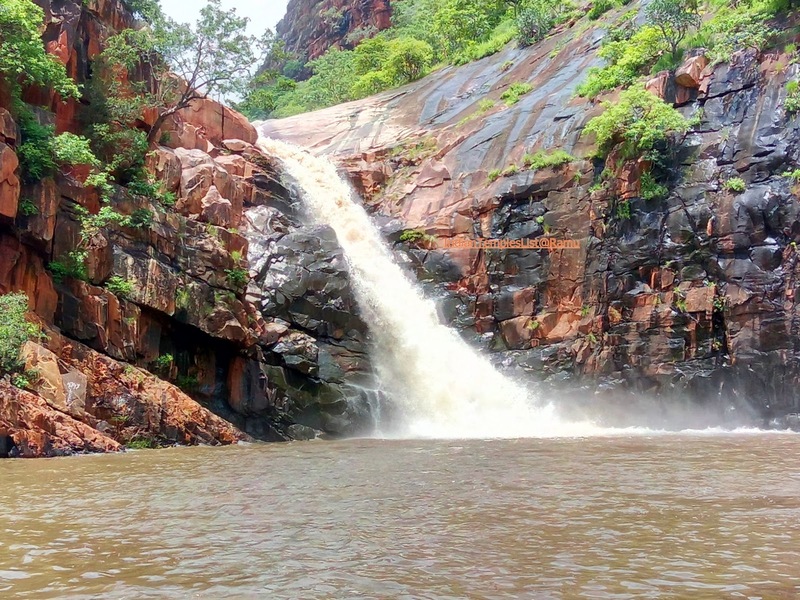 Nemaligundla Waterfalls is a perfect destination for a refreshing weekend break so, add it to your travel list. 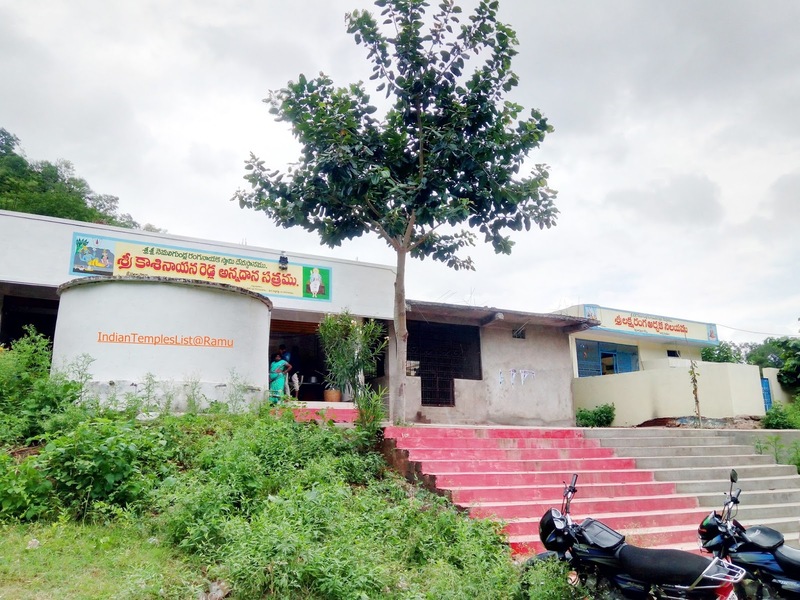 I gathered information from various sources on the Internet while writing for Nemaligundla Rangaswamy temple. Some of the useful ones worth reading are mentioned here. If you are planning to visit this place in future and have some queries or you have already visited this place and would like to share your travel experience, I’d love to hear it in the comments section.